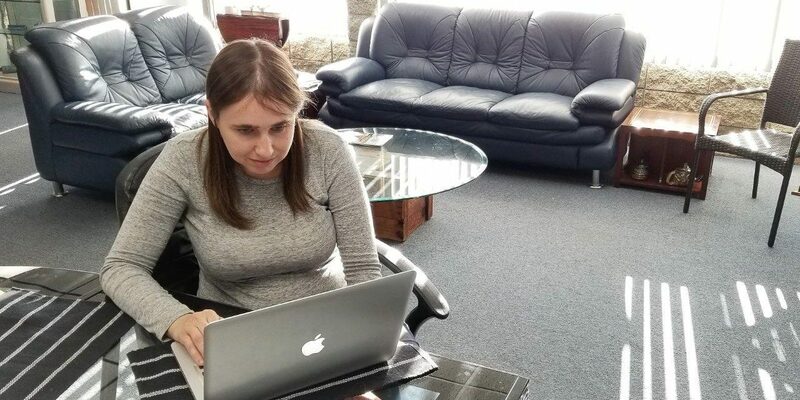 As a new user of WordPress, I find myself quite curious about the many professional advantages that it can offer people who work in web and marketing occupations. 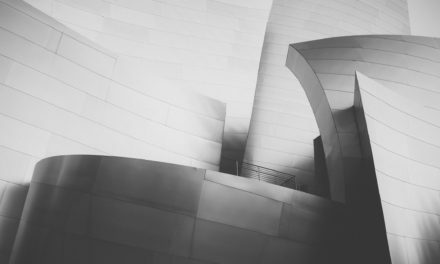 In preparation for WordCamp San Diego 2018, I have decided to share some insight into what has motivated me to download and start learning about WordPress as a tool for personal marketing strategy and promotion. Prior to learning about WordPress, the only web page-creation platform that I was accustomed to was Adobe Dreamweaver. I found that creating and uploading content in Dreamweaver was not without its pitfalls. In some cases, after uploading images to a web page, one or more of the uploaded images would disappear. I would then painstakingly browse through my computer folders, looking for any “lost” images. Sometimes I was successful at finding certain images, sometimes I wasn’t. There had to be a better way. I began to think that joining a marketing group would help me obtain relevant industry knowledge that I could use when creating a website. I did some research and found a marketing group that I was interested in. Weeks later I was on my way to one of the group’s meetings. I remembered to bring my laptop, which happened to have some of my Dreamweaver website projects on it. At a laid-back coffee shop, I ended up showing a few of the group members one of my incomplete websites. I listened for a positive comment, but all I got were stares. It became apparent that I needed to look elsewhere if I were to get advice on creating professional looking websites. The websites that I had were clearly not professional looking, due to the presence of blatantly obvious technical errors. In my quest for web design and content creation information, I met with the founder of a Southern California web design firm. I submitted a resume beforehand, so the founder had some knowledge of my educational background. I brought some of my best work to the meeting—including a functional Dreamweaver website that I created. The guy liked my Dreamweaver website, but then he smiled and asked me if I knew anything about WordPress. I said, “No, but I am willing to watch WordPress tutorials on YouTube.” “He said, “WordPress is easier to use than Adobe Dreamweaver.” I then shook his hand and that was the end of that conversation. Months later, I met with a career coach who had used WordPress throughout her career. She suggested that I give it a try. “It is easy to use….you can teach yourself how to use it!,” she quipped. These days, as I ponder my future in the digital realm, I am in the beginning stages of learning about WordPress. I should also mention that I am an intern at Launch Me Technologies, a Southern California digital marketing company based in Menifee, CA. The owner of the company, Bob Kurtz, is a software/web developer and digital marketer with a good understanding of WordPress fundamentals. Under his direction, I have created some WordPress websites that should provide a good representation of my artwork and skills as a professional. He also installed WordPress on my laptop so I can work on my websites even while offline. So far, I have created two websites: my own practice version of LaunchMe.com and another site entitled The Deviant Artist that I plan to use for my artwork. After creating and editing some WordPress websites, I recommend WordPress to web designers, web developers, and those who simply want to learn more about WordPress. WordPress is easy to download, inexpensive (anyone can download it for free from wordpress.com, and website hosting optimized for WordPress is becoming very affordable as well), and easy to use. 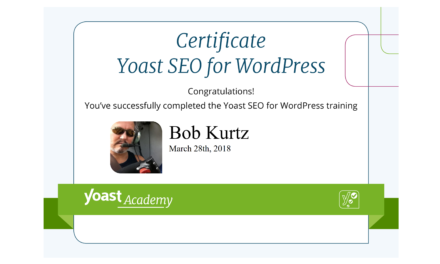 The career coach I spoke to was correct: WordPress is relatively easy to learn and use. Although I am new to WordPress, I have been able to get feedback from Bob Kurtz regarding my web projects. 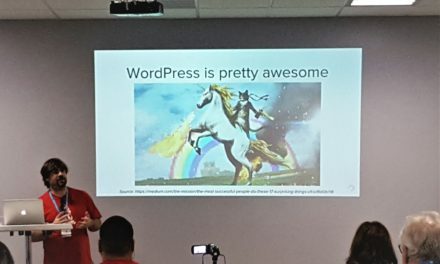 As an intern, I have an advantage over someone who is learning about WordPress on their own. There are many ways to learn about WordPress, however, and no reason anyone who’s interested can’t do it. I hope you will find the information presented here useful for your own endeavors. Oh, and I almost forgot to mention one of WordPress’ most important features. First and foremost, WordPress was designed as a blogging platform. Now that I have made my first foray into blogging, I plan to keep my readers updated with more blog posts. I hope you will join me in my ongoing journey.